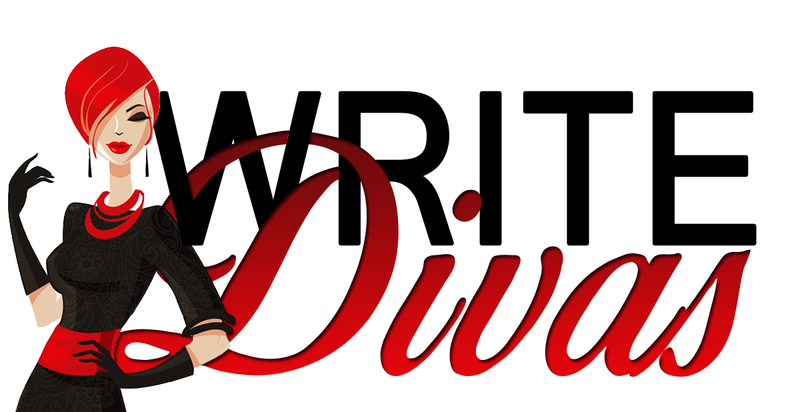 With Penned Con St. Louis taking place in my home town this next week, there was no better time for all the Divas to get together to represent the editing house and spread our editing charm. But we’re also there to meet our favorite authors, get some great books, and meet readers! We’ll also be representing the authors we work with. One such author is the lovely Liv Morris. She’s here to tell us about her experiences going to author signings and what to expect from Penned Con St. Louis. Hey, Liv! Thanks for taking the time to talk to the Divas. Happy to speak with you today. I love the Divas! Thanks! So tell us about Penned Con and what you’ll be doing there. Oh cool! You’re a panelist! Can anyone come and see your panel? You know I’ll be there! I have attended many of these author events myself and love meeting authors. What was one of your favorite memories when meeting fans? When I was at the NYC signing in March, there was a fan of mine who didn’t know I was attending. She became so excited to see me. It was surreal! I looked over my shoulder, wondering if she was really talking to me. LOL! It’s an awesome feeling to realize it’s you that people have come to see. It really is. I’m still trying to process that. I really do love to meet people who have never heard of me, though. It’s my chance to introduce myself and my books to them. That’s another great advantage of these signings: You reach new readers. Tell us about your books. I’m bringing three of my books to the signings with me. Two of them, Adam’s Apple and Adam’s Fall, are from my Touch of Tantra series. Another is Love in the City which is a collection of five novellas that I’ve bundled together. I can say from personal experience that those are great books! But there’s going to be many authors there with great books. As an avid reader yourself, who are you excited to see? Colleen Hoover. Duh? She’s the nicest person. Absolutely love her. I am looking forward to giving C.D. Reiss a hard time. She’s one talented and funny lady. I’m also going to hunt down Penny Reid. She’s one of the funniest people I’ve ever met. I heard you’re sharing a table with author Emme Burton. Yes! 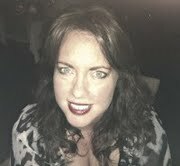 Emme Burton is a new adult writer. I have read the first book in her series, and it was wonderful. She’s also a native of St. Louis. She’s become a super close friend of mine. Two Missouri gals at the same table… it’s bound to be a fun time, right? Guaranteed! Stop by our table for a taste of crazy! I’m going to be there, too, so everyone will get an extra dose of crazy. LOL! For anyone coming to Penned, when will they be able to see you? I’ll be there on both event days, Friday and Saturday. Readers can visit me anytime. The event is also hosting a large group of authors and some other panels for author/reader interaction, too. There’s more than just books, there are panels and signings. That sounds great! Also SWAG!!! Lots and lots of swag. 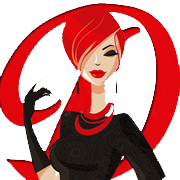 Penned Con St. Louis starts next Friday September 12th and runs from 8 am-4 pm. It runs until Saturday, September 13th, and the doors open at 8 am with many activity lasting until 10 pm. To get tickets and more information visit Penned Con’s website.